A well-organized SEO campaign is the cornerstone of success for businesses seeking to reach new customers through the internet. Without an effective SEO campaign, you might as well give prospective customers a personal invitation to visit your competitors. Below are 5 ways to prove you are missing business without SEO and 5 steps you can take to fix the problem. 1) When you ask your customers how they found your company, they say, "The Yellow Pages". Surveying your existing customer base to find out how they found your company is one of the best ways to find out if you are losing business due to poor SEO. With over 80% of consumers conducting online research before buying, you should expect the majority of your customers to learn about your company through an online search. If the majority of your customers are finding you through an outdated means such as the Yellow Pages or telephone directory, it is time to ramp up your SEO efforts! 2) You search online for one of your key products or services and your company appears on page 9. If your company does not appear on the first page of an online search, your chances of earning new business through the internet are slim. Academic research indicates that 91% of people do not go past page 1 when reviewing search results, highlighting the importance of a robust SEO campaign. 3) Most of your leads are generated by curious people who walk in off the street. For most businesses with a website, the majority of leads are generated through their website. Prospective customers conduct a search for a product or service they require and then begin reaching out to the suppliers generated by their search. Typically, the majority of these inquiries are made electronically or telephonically. If you are hoping for new customers to find you as they walk down the street, you will be very disappointed. 4) Your competitors have never heard of your company. Most businesses actively monitor their online presence and search engine rankings to see where they stand in relation to their competitors. Ideally, you want to be the first company that people see when they conduct an online search for your business. 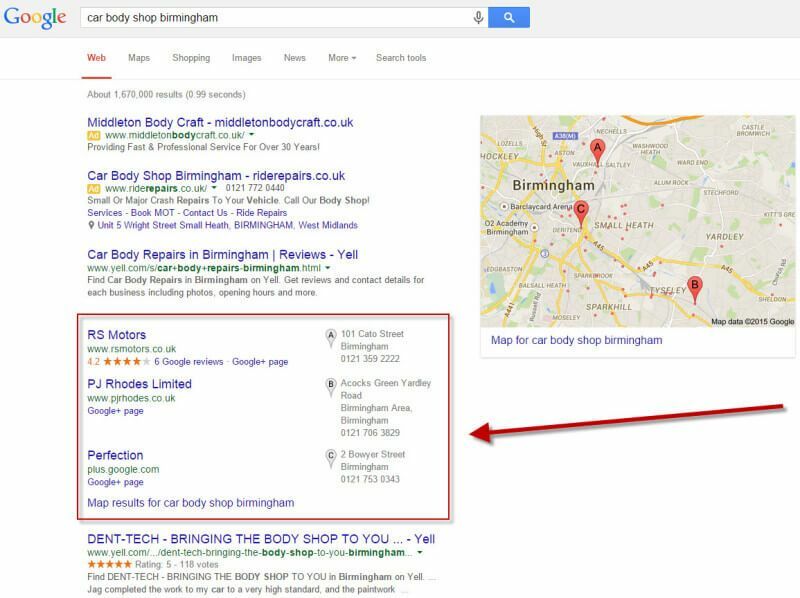 If you are keenly aware of your competitors, it is likely because they are constantly popping up ahead of your company during searches for your products. So if you recognize your competitor's names but they have never heard of you, then you definitely need to launch an aggressive SEO campaign fast! You can get a feel for your industry presence by attending an industry trade show or meeting and mingling with other business owners in your field. 5) Customers reach out to you because their "regular supplier" is unable to fill their order. While any new business is well-received, you do not want to become a backup plan for customers who have exhausted every other possible supplier. You should strive to be the first and only source for prospects. In many cases, the reason that you were last on a customer's list of potential sources is that you were also last on the customer's Google search list. If you feel a bit deflated after reading the signs above, do not despair! The good news is that you can begin to rectify your SEO deficiencies today. While you may not notice results immediately, rest assured that your efforts will begin to pay off in the form of new business. Below are five simple steps to take to ensure that you stop losing business due to your poor or non-existent SEO. 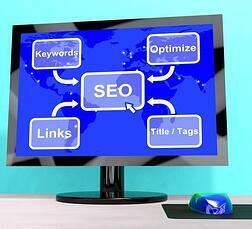 Make developing a strong SEO campaign a top priority for your business. Your company's path to growth begins with your commitment to make SEO a top concern for your business. Make sure that your sales and marketing staff understand the concept of keyword strategy and SEO and it's importance in your marketing strategy so that they can contribute and keep everyone aligned with common goals. Be prepared to devote some time and resources to SEO. A winning SEO campaign does not unfold on its own. Business owners need to be ready to commit some energy to ramp up their SEO. There are two primary ways to do this: you can either assign a dedicated employee or group of employees to manage your SEO campaign or you can enlist the help of a professional marketing firm to handle your SEO campaign. 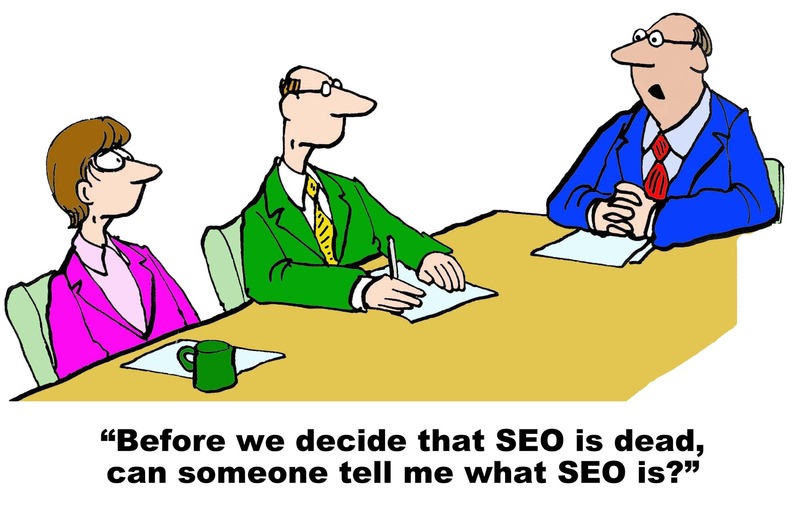 Once you launch your SEO campaign, you will want to evaluate its effectiveness periodically. You can do this by checking your search engine rankings for top keywords. Ideally, you should se your company rise in page rankings until you reach the first page of search results. If you hire a marketing firm to handle your SEO campaign, they can monitor your progress for you and provide you with regular status updates on your SEO improvements. Make sure you have the staff to handle the new leads you will receive. Once your SEO campaign is up and running, you can expect to see your lead volume increase. Growth will likely be slow initially, but ultimately your lead volume may require you to add additional salespeople. Seek the guidance of a forward thinking SEO specialist. Enlisting the help of a trusted marketing agency is the best way to ensure that your SEO campaign delivers superb results. As you evaluate potential marketing agencies, be sure to ask for references from satisfied businesses within your industry. We invite you to contact us to learn how we can bolster your leads with our SEO services. We look forward to hearing from you!